The Potsdam Central School District is located in the village of Potsdam, New York, a rural community in St. Lawrence County. 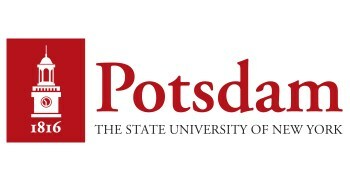 Potsdam is nestled in the foothills of the Adirondack Mountains near the St. Lawrence River. The district consists of about 100 square miles, with the village of Potsdam in the center. The village has a population of about 10,000 and is proud to be the home of Clarkson University and SUNY Potsdam.